Access to objectively sourced information, independent journalism and freedom of speech – vital to the development of an open and democratic society – remains increasingly challenged in Russia. For close to a decade, Frontline Russia has recognised the value of these concerns. The project aims to promote widespread media literacy and an informed and critical approach to global affairs through the screening of high-quality documentaries and public discussions with expert commentators. In Russia, and in particular outside the main information hubs of Moscow and Saint Petersburg, there are few forums where ordinary citizens, as well as communities of journalists, filmmakers and members of civil society, can openly discuss pressing issues; Frontline Russia provides such an opportunity. Frontline Russia has reached tens of thousands of Russian citizens in each year of its activity, and has organised documentary screenings and media training in cities including Barnaul, Chelyabinsk, Nizhniy Novgorod, Novosibirsk, Perm, Saint Petersburg, Tomsk, Yekaterinburg, Moscow, Irkutsk, Izhevsk and Omsk. Contact Remzi Lani or Sarah Giaziri for more information about Frontline Club events in Albania. Contact Maja Hadziosmanovic or Sarah Giaziri for more information about Frontline Club events in Bosnia & Herzegovina. Contact Sarah Giaziri or Iva Bartosova for more information about Frontline Club events in the Czech Republic. Contact Sarah Giaziri or Iulian Preda for more information about Frontline Club events in Romania. 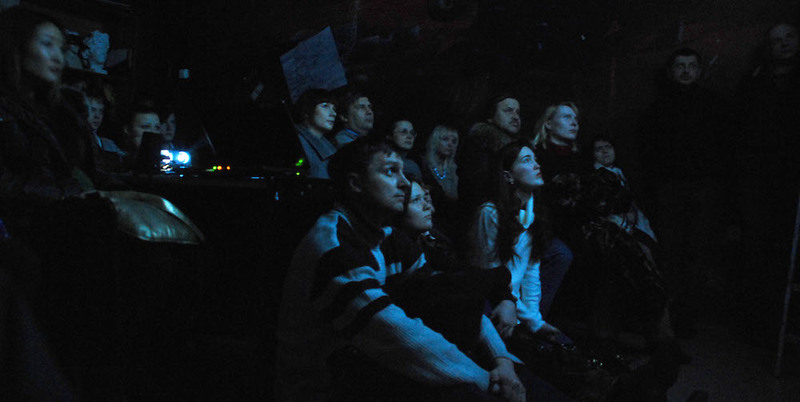 Contact Sarah Giaziri or Olga Kravtsova for more information about Frontline Club events in Russia. Contact Sarah Giaziri or Lubica Stanek for more information about Frontline Club events in Slovakia. Contact Sarah Giaziri for more information about Frontline Club events in Turkey.